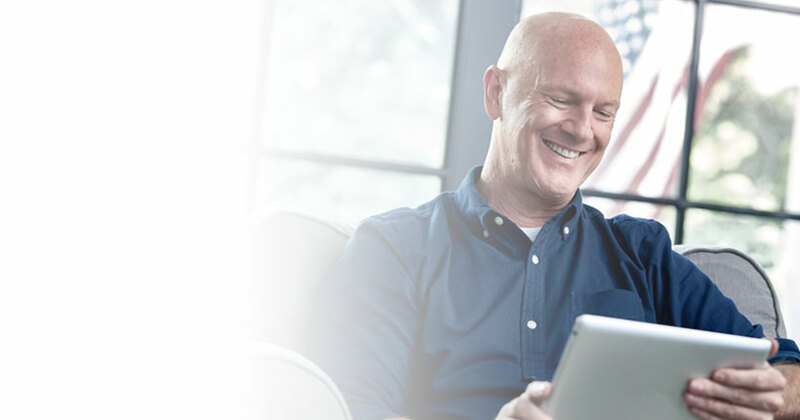 Before using your DS logon credentials to access your TRICARE Pharmacy Benefit, you must have first activated your online account at express-scripts.com/TRICARE. Have you already activated your account at express-scripts.com/TRICARE? 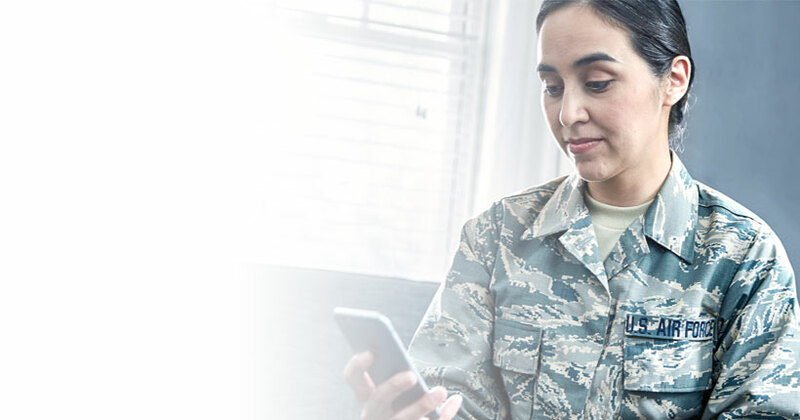 DS Logon is a secure, self-service logon credential that allows those affiliated with DOD or VA to access multiple websites using a single username and password. Before using those credentials to access Express Scripts, you must have activated your online account at express-scripts.com. Click DS logon if you already have an express-scripts.com account. If not, you may click 'Create Your Account' below to get started. National Prescription Drug Take Back Day provides a safe, convenient, and responsible way of disposing of prescription drugs. Follow MilitaryRx on Facebook and Twitter for the latest pharmacy benefits information and health tips. Cut waste, and get your statements faster online! Monthly pharmacy claims can be accessed online instead of being mailed every 3 months. Sign in to update your communication preferences. Sign up for TRICARE Home Delivery Pharmacy Program to get your medication sent right to your home. It's convenient, safe, and easy to enroll. Learn more about what we are doing to fight fraud, waste and abuse. At your next visit, ask your doctor about electronic prescribing. It's convenient and reduces errors. 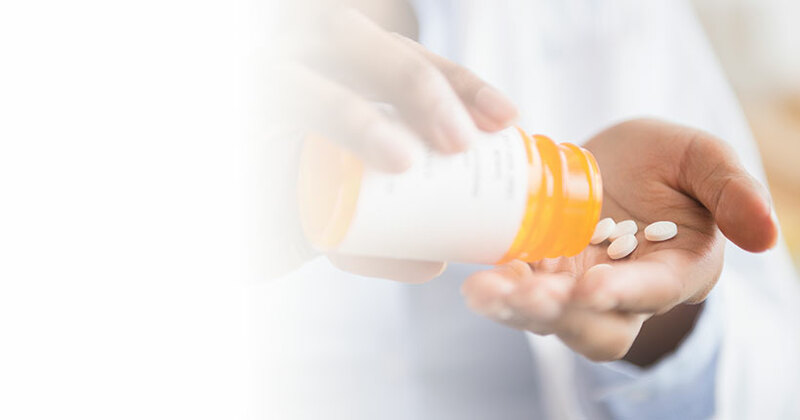 We are proud to provide world-class service and specialized pharmacy care to our men and women in uniform and military retirees, along with their dependents. With beneficiary interests in mind, we are committed to control costs, drive out pharmacy waste and improve health outcomes. Follow MilitaryRx on Facebook and Twitter for the latest pharmacy benefits information, health tips, and help when and where you need it. Get your Explanation of Benefits (EOB) statements when and where you need them! Choose online pharmacy claims statements for fast, secure delivery. Sign in to your online account to update your Communication Preferences. National Prescription Drug Take Back Day provides a safe, convenient, and responsible way of disposing of prescription drugs. Learn more. Find out how we've given back to the military community.